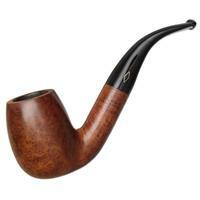 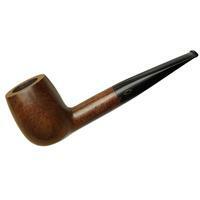 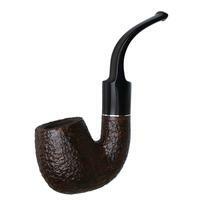 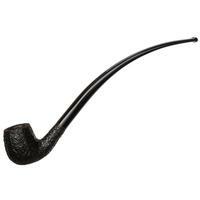 A sub-brand of Savinelli, Capitol Bruyere offers here quite the English-styled bent Billiard. 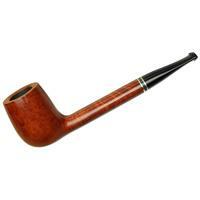 The proportions here cater more toward the classic English school, offering a generous chamber and some consistent muscularity through the bowl and shank. 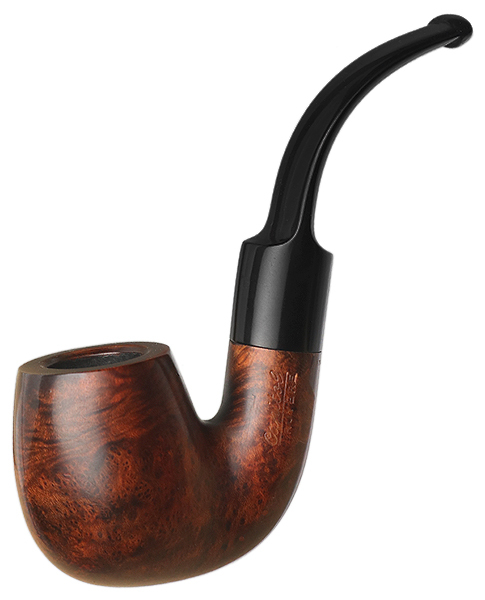 The deep bend makes for a tight transition and easy jaw-hanging capability. 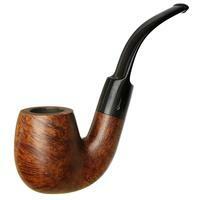 There are some spots in the stem material, but this piece is unsmoked and in excellent condition otherwise. 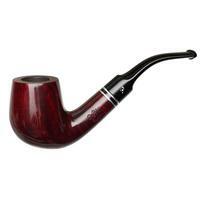 Bowl Height: 1.88 in./47.75 mm. 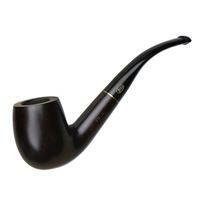 Chamber Diameter: 0.76 in./19.30 mm. 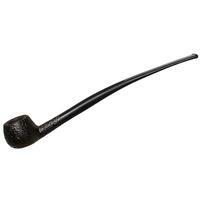 Outside Diameter: 1.52 in./38.61 mm.